Donate your DNA and earn $$$. a friend of mine shared this site in a group i belong to and the site is really pretty cool. 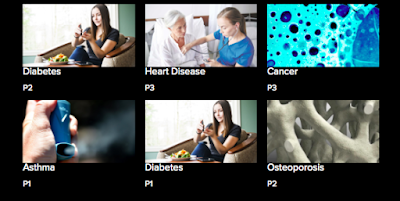 register to be in the DNAsimple database and if a researcher requests your DNA you get $50! your DNA will always be anonymous and you can say you helped science! even if you don't have any conditions/illnesses and are in perfect health researchers still need control groups for each study. 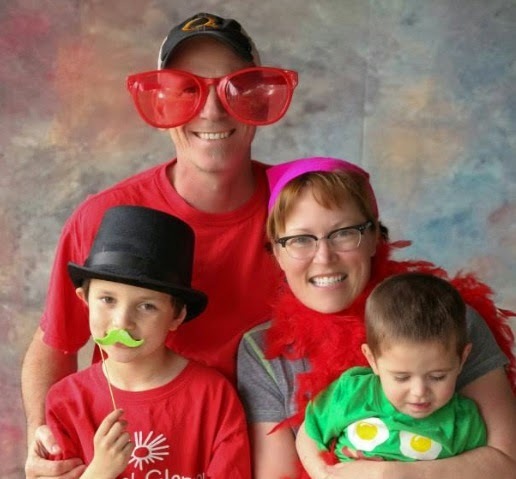 as they put it, DNA donations equal faster cures. help speed up science and get compensated along the way! if a researcher is interested in your DNA they will mail you a saliva kit and pay you $50--it is completely free to donors. registering takes only a few minutes and is currently available to residents of canada and the united states. DNA simple is based out of philadelphia, PA and you can check out their fb page. DNAsimple is the match-maker of the genetic research world. If there is a study out there that needs participants like you, we'll tell you about it and let you decide if you want to participate or not. If you decide to participate, we'll pay you for doing so! Even better, our match-making platform is 100% anonymous, so no one can see your identity. 7. If you participate, complete a saliva kit at home and be compensated! so there it is. it's free, it's private and if chosen you get $50--plus the added bonus of knowing you are helping science! 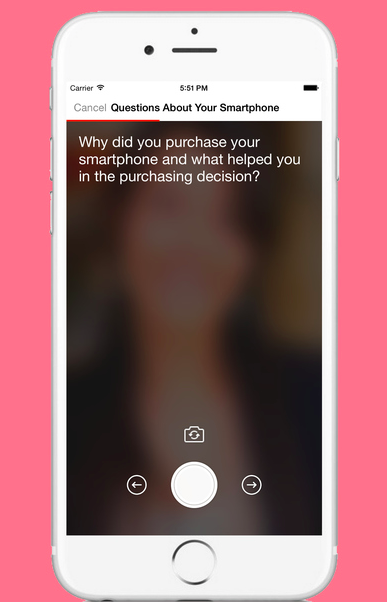 IQ is a nifty little research company that pays you instant paypal for single question surveys! it's as simple as that. click this link and sign up today. all you need is a smartphone and a paypal account. survey incentives are typically .50 cents. under your profile i recommend you adjust your member payment down to .25 cents since you will get more survey questions than those that keep there payment minimum at .50 cents. 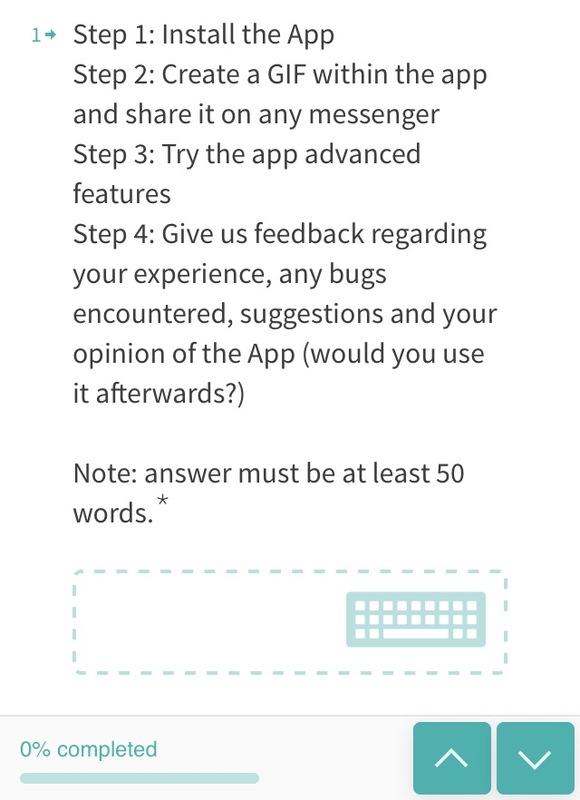 also ensure you notifications are ON---the questions expire pretty quickly! just discovered this site and so far i am really digging it. 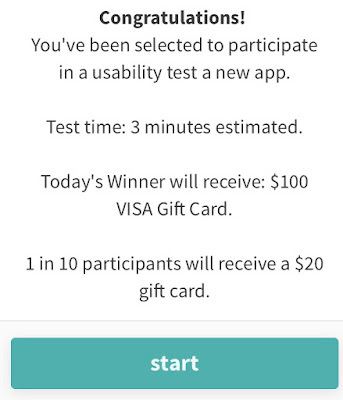 the layout and language are fun and cheery and the payouts are more than typical survey sites. 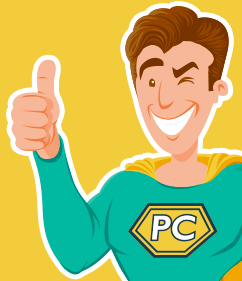 if you want to add another site to your roster definitely add pointclub surveys! and they are available in many countries--not just north america! 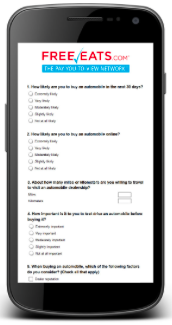 there are always lots of available surveys and i love that you can look at all of them and clearly see the time and incentives for each. they also reward you 12 dnq pts. for up to 5 surveys per day--that's 6 cents for not completing a single survey--not much but it's something. 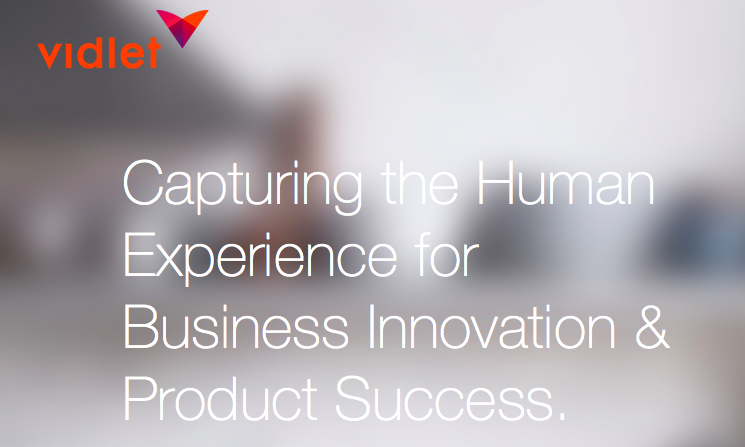 the people behind pointclub are a research company called innovate market research. this is their own survey site so the surveys are fresh and different from the millions of samplicious and isay surveys we are used to. they also have a bonus streaks where you actually earn more per survey when you visit the site consecutive days so the decent paying surveys are worth even more! and they do bonus sweeps codes that you can find on their fb page. they also have cash outs beginning at $25 and have about every gift card under the sun available--including paypal! 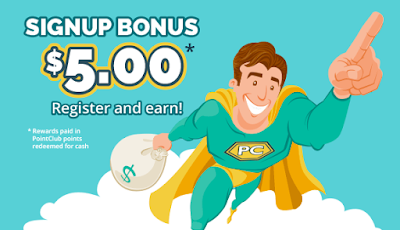 currently there is no referral system in place--but everyone that does sign up starts with $5 instantly. i just joined so i don't have much more to say but so far i love this site and plan on visiting it daily to get my 5 dnq's if nothing else. i hope you enjoy pointclub as well! i am over halfway to cashing out and have only visited the site 4 times! Earn Extra Cash with EarnHoney. i said before 2017 was going to be my year to really hit the GPT app/trailer sites with a goal to make $2k from passive videos. 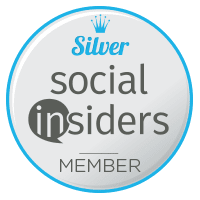 i have been using inbox dollars, instagc, and this one, earnhoney to make that happen. in fact, earnhoney is probably my biggest passive earner right now, averaging $1.20 a day. that may not sound like much but truly all i am doing is going to the site and pressing play and letting their videos run ALL DAY LONG until i go to bed at night--and you could run them all night as well if you wanted. that is going to add up to over $400 in one year! now to be honest, this will be hard to achieve if you only have one computer and you are using it most of the time. these passive earners work best on a spare computer--where they can just run all day smoothly with the window open. so if you have a spare computer or one you may not use all day read my step by step guide so you can start earning too! -go to this section---buzz tv offers. i click on the highest paying one--which may change. here it is the 'interesting medical' videos. -next it may go to their fb page or a google results page. 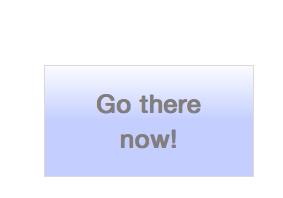 click 'watch videos' on the fb page or the first result of the google page. -now you are on the page. 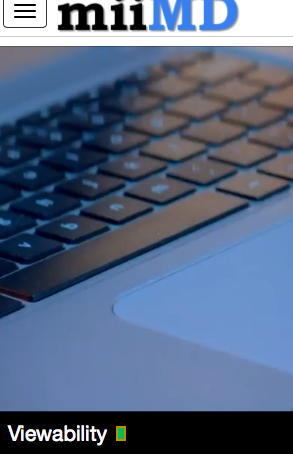 go to the top right and click 'videos'. -choose which video block you want to watch. -that's it! now they will start playing on their own. you do want to check for their 'viewability' indicator--if you see one to three green light indicators then it is crediting you for watching the ad. 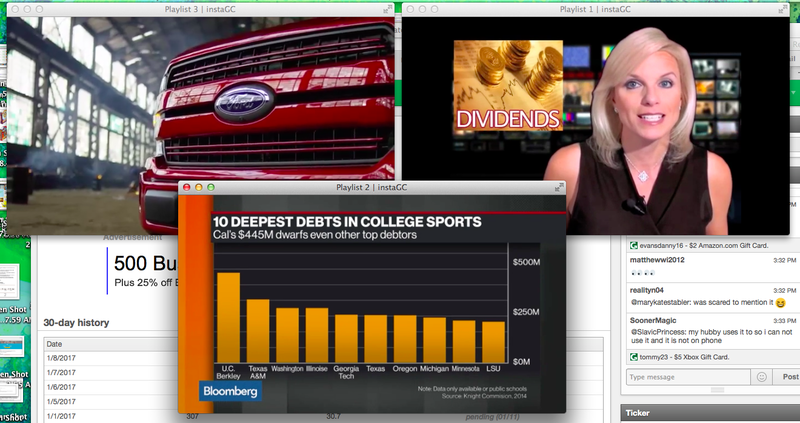 the green lights only appear during ads, not videos. 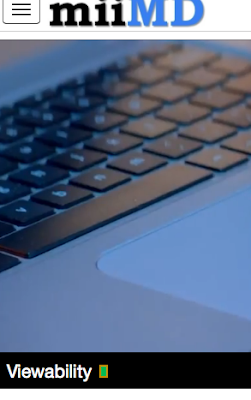 if the lights are red then you are not getting credit--usually that is because you are using your computer in a different tab or window--which is why a spare computer works best. 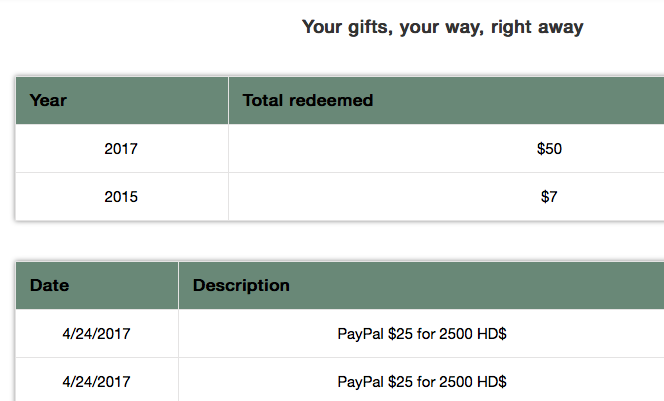 i have only started this about 3 months ago and already have cashed out for $50 PAYPAL! i actually joined in 2015 but forgot about them until recently. of course there are a zillion other ways to earn on the site--i just am focused on the passive earners right now. so check it out--especially if you have a computer that can just run this all day for you. sign up link is: www.earnhoney.com/home/? and good luck earning your honey! 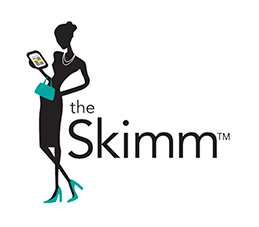 My newest shopping app is a good one! 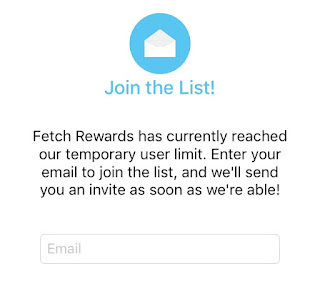 Fetch Rewards. 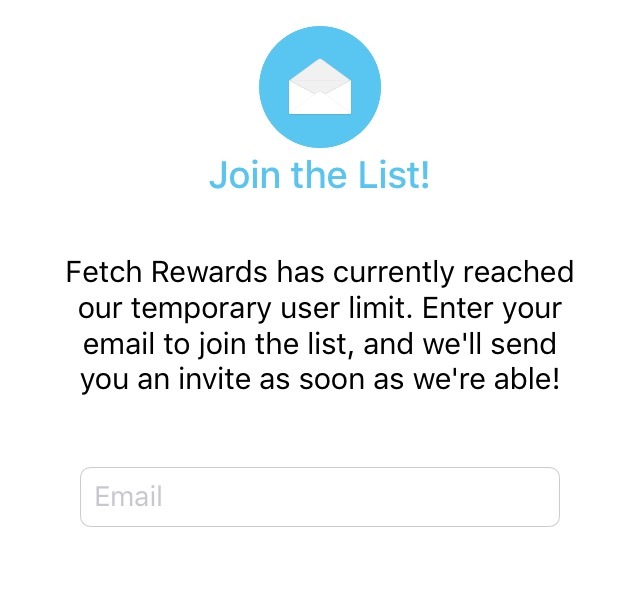 well i was just informed that fetch rewards is now on a waiting list :(. i still recommend you join now and wait until they open more spots--it is worth it! download the app and sign up today! 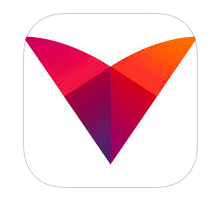 download the app from either google or apple. 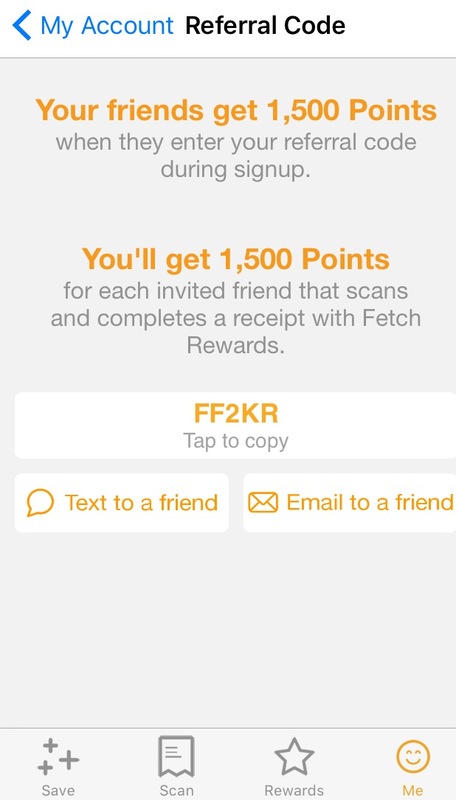 fetch rewards is my newest app and i am really liking it. you simply take a pic of your grocery receipts and it does the work for you--matching your purchases to their list of brands that offer rewards. i have only submitted 6 receipts so far and already have enough for a $5 amazon gc! also if you enter the code i have you already bump up to 1,500 pts. a $5 amazon gc is only 5,000 pts. they have gift cards to just about anywhere too---itunes, cvs, dominos, target and walmart to name just a few. they also have virtual visa rewards but the exchange rate is not as good as the gcs. 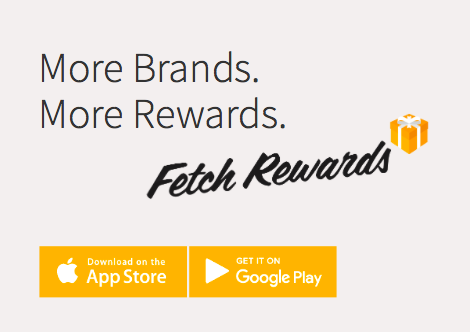 don't confuse fetch rewards with 'shop fetch'. they are the same company but very different apps. some peeps love shop fetch as well but it involves scanning all your items as you shop and that commitment does not appeal to me! link to join: http://fca.sh and get $5 to start! early this year i decided i would really hit all the GPT sites to add additional income in 2017. now i already spend a lot of time on swagbucks so i didn't want to be spending a bunch of time on these new sites---i just wanted to quickly learn ways to add a bit of income each day. fusioncash is now part of my everyday morning ritual. i make 22-25 cents every morning with minimal effort. now i realize this is a laughable amount but it adds up to over $80 a year and it takes a few clicks. when you have a lot of little money makers it adds up to thousands a year! believe me there is tons more to be earned--i just don't choose to spend anymore time on the site. here is how i quickly make my almost quarter and move on with my day. QualNow: The Newest Video Survey Site. qualnow is here! this newest member of the video survey segment is already getting 2 thumbs up from me! i just completed my first survey and it was approved within minutes. 6 questions = $3. -give your video response from your smartphone, laptop, computer or tablet--the choice is yours! -super easy incentive program--every video answer earns you 50 cents. keep in mind they currently only pay in amazon. i received my first study--it had a qualifying question and then offered $3 amazon for 6 video answers. 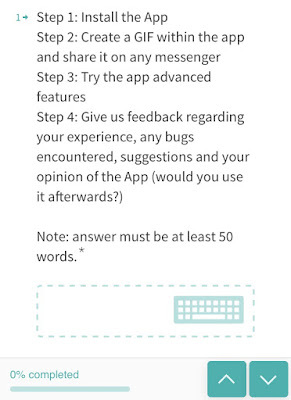 you must answer all questions in the study and all answers must be a minimum of 30 seconds. -no cashing out required! 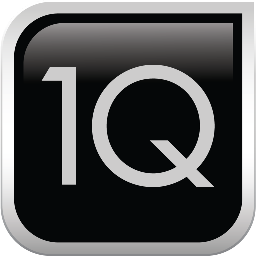 qualnow auto pays you when you hit $10. payments are sent every monday. 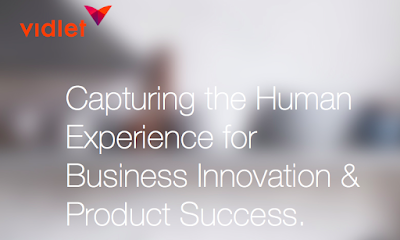 -you must complete a short video screener as part of your application. once approved you just need to wait for survey invites. currently only available in the US but hoping to expand in the future! i mentioned in my yearly recap that 2017 was going to be the year i really maximized semi-passive app/trailer sites. you can check out that post here. 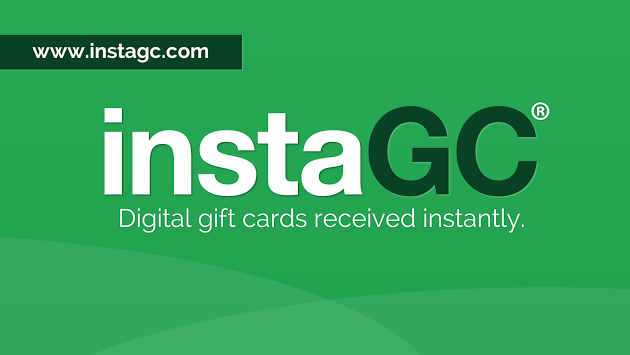 well, one that is doing great right out of the gate for me is instagc. i don't mess with the site a whole lot (i've got swagbucks for that!) but i am managing to easily make about $20 a month with little work. the only things i focus on for instagc are videos, booster codes, and bonuses. that's it. login and click under 'earn'. scroll down to 'watch videos'. click either 'pop out' or 'below' for all 3 videos, or even mix and match it, it doesn't really matter as long as all 3 are going. now let them play! sometimes they will run for hours seamlessly. a lot of the time i find myself restarting them about once every hour because they will turn into a black spinning circle. if you have a second computer this is ideal but it still will work in the background. let the points rack up! now you also must take advantage of the freebies. they seem to give out booster codes at least every other day. 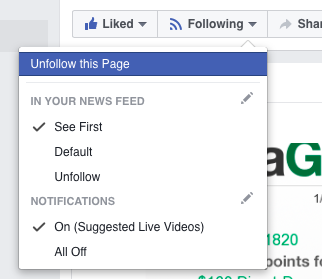 i liked and followed them on fb and clicked to receive notifications as 'see first' in my newsfeed so i never miss out. lastly they give you free bonus points every week on wednesdays. these they make a bit trickier to find. go to your page and click under your username. 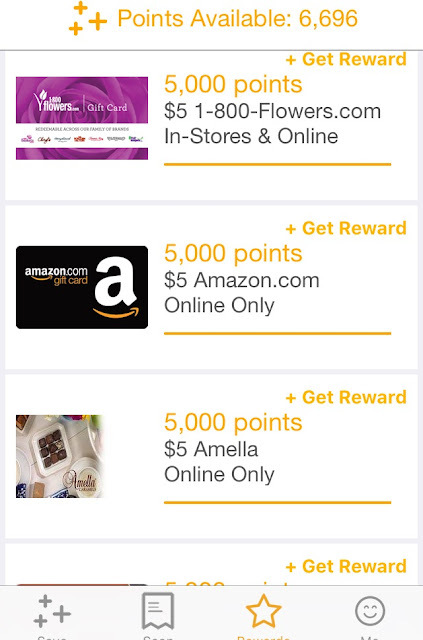 scroll to 'bonus' and click to accept the points waiting for you! if you are following them on fb they will also remind you when they are posted. that is all. sign up here and try them out yourself. Pinecone Sign Up Link HERE! 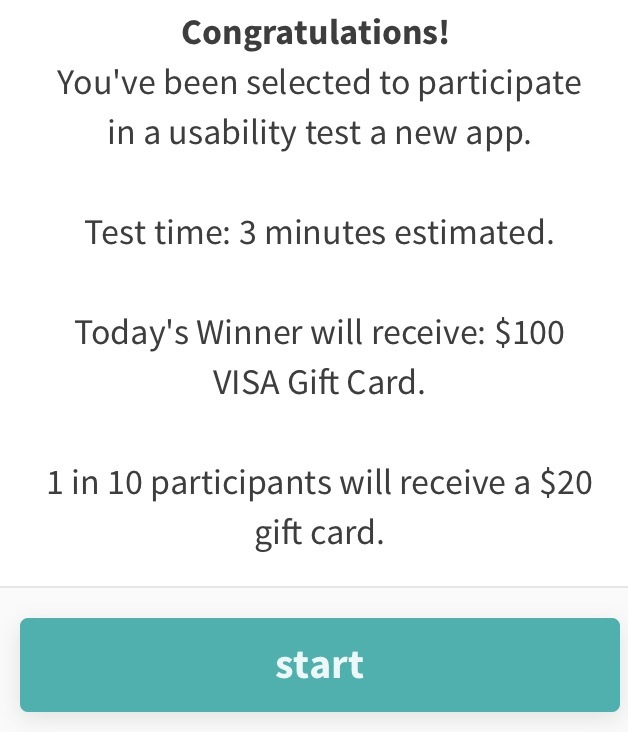 *they offer many product tests--you get free stuff, $3 for the initial survey and another $3 for the follow up survey. *they offer many different rewards but they also offer plain cash--check or paypal. 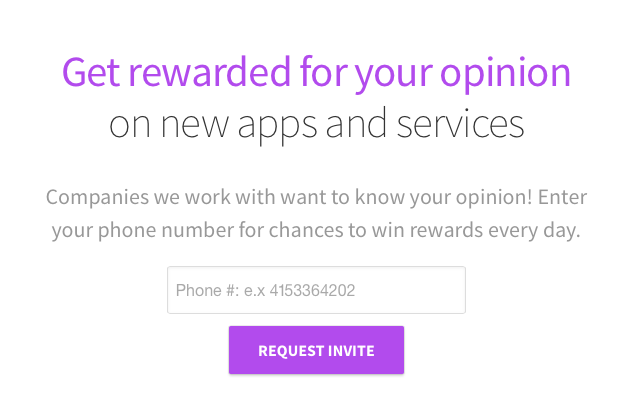 *you can expect 2-3 surveys per month. the bad news is they are picky and are always seeking particular demographics. it takes most people several tries before they get in---you just have to have the right timing when there are openings for your demographics. they also close open registrations periodically when all quotas are met for the month so if the link doesn't work try again the following calendar month. 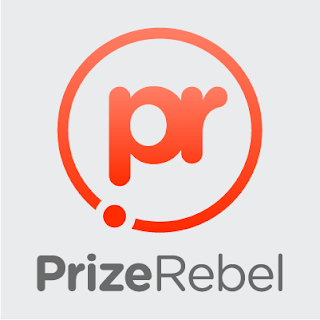 PrizeRebel: A Site To Add To Your Roster! I love swagbucks, i easily make $100 a month from the site. i was ready to add another gpt site but wanted to choose one that it just as good as sbs, if not better. according to survey police, prizerebel is actually the top rated gpt site, rated HIGHER than swagbucks. that was enough for me and i signed up. 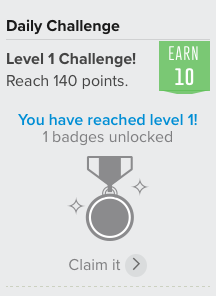 within 45 minutes i already hit my first goal! if you are use to navigating most gpt sites, you will easily get the hang of prizerebel--in fact most the offers and surveys are the same. they also have bonus codes which i grab from their fb page--just like them and set it to receive all notifications. even better, you can cash out paypal at only $5! how easy is that? a quick TIP! 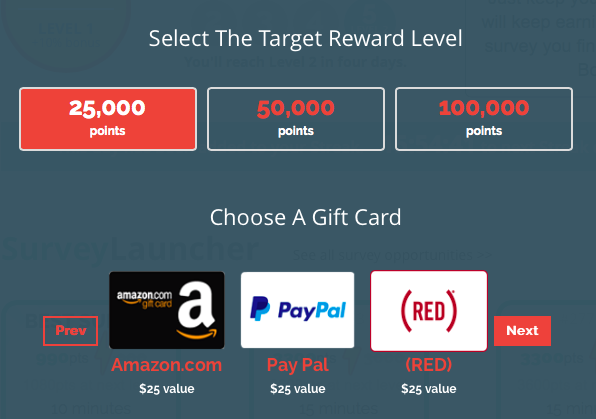 with prizerebel you have to manually 'claim' your bonus when you hit it, unlike swagbucks where it automatically is awarded to you. anyways, so far i am really liking this site and am hoping i can also net a $100 a month here as well. as it seems a near duplicate for swagbucks, i think this is super doable.